Let's see some of your really big guys! My 3 year old Merauke. Probably the largest in my collection 26"
Re: Let's see some of your really big guys! This Northern girl is only 17 months. Bigger than my breeders. She outgrew all her hides so I had to get her one for a large snake! 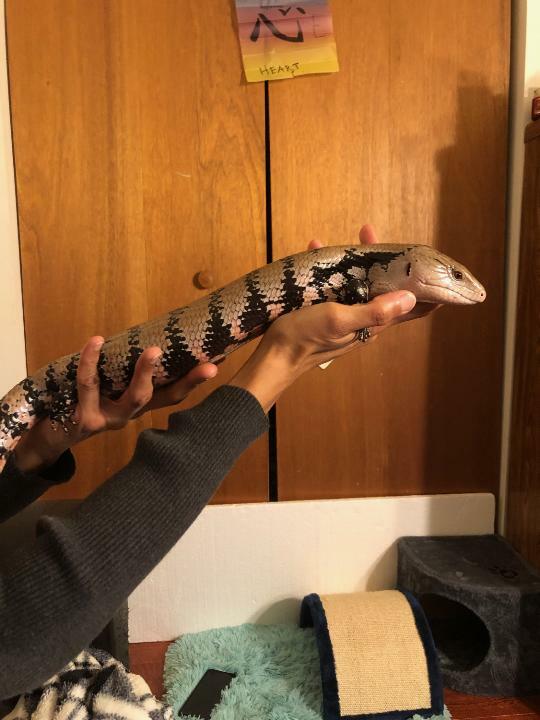 Beautiful skinks all 3! And wow, at 32" I've never seen one bigger. I can't imagine there are many if any! Very very cool. 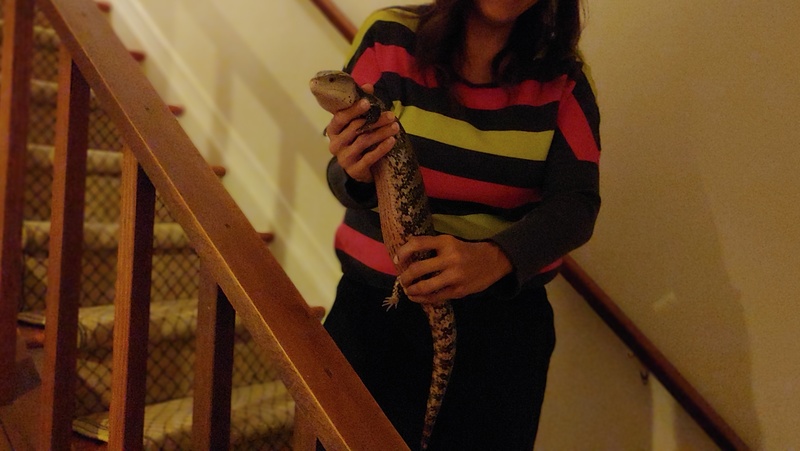 A pair of these is on my bucket list of reptiles to someday own! My huge eastern, Malus. Currently sitting at 20”. He recently turned 3. Nice! A Northern sized Eastern! I'm going to measure mine when they come out of brumation. Bet they're close! 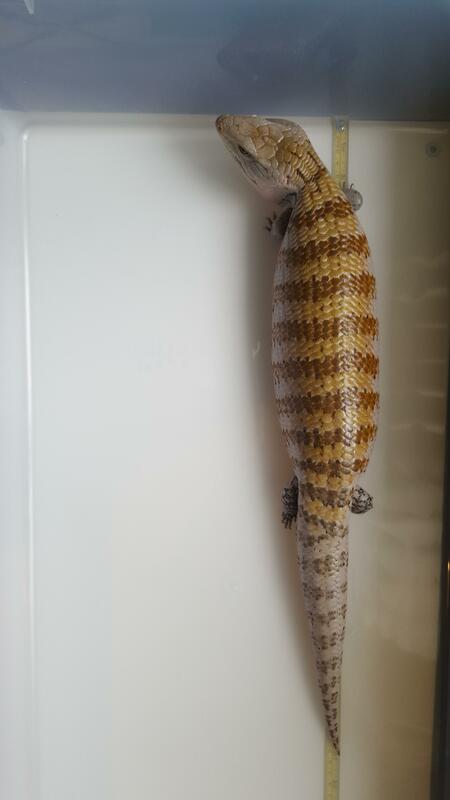 Here's Cheyenne, my big Eastern boy at an even 20" also! He's about an inch and a half longer than his female friends.